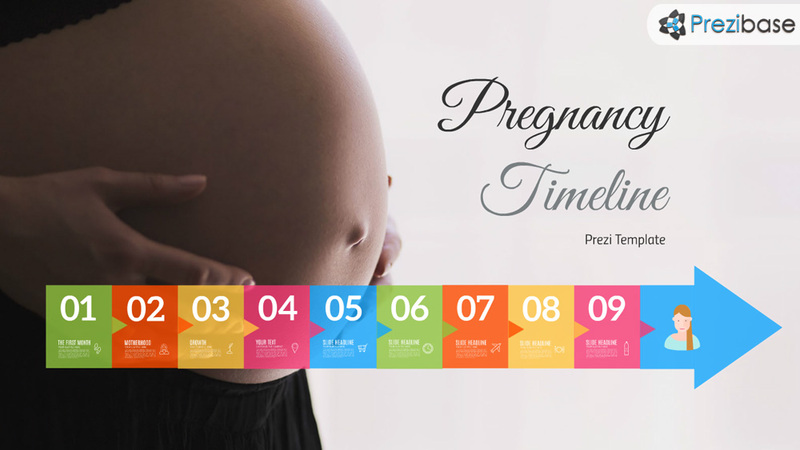 Prezi Presentation Template with a pregnancy timeline theme. A woman on a background and colorful & transparent rectangles for content background. Present about the miracle of becoming a mother. Talk about nutrition, staying healthy, the development of the baby. Present about raising a baby, pregnancy symptoms, staying healthy, eating, monitoring pregnancy. This entry was posted in Best Prezi presentation templates and tagged about, and, baby, backgound, backgroud, background, backround, birth, child, Children, colorful, colourful, content, mother, motherhood, pregnancy months, pregnancy ppt template, pregnancy presentation, pregnancy test, pregnancy weeks, pregnancy weeks prezi, pregnant, presentation pregnancy, presentation pregnant timeline, prezi template, prognancy, timeline, trimester, woman, women.